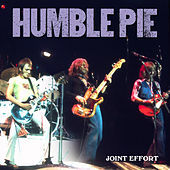 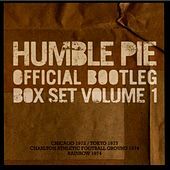 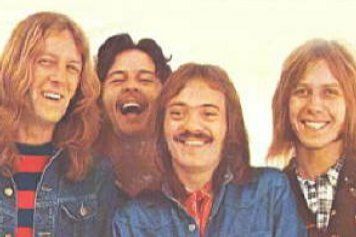 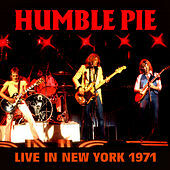 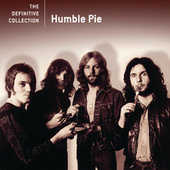 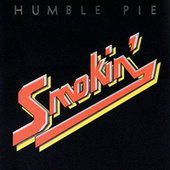 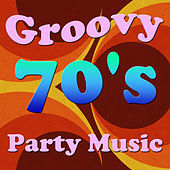 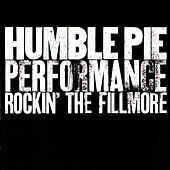 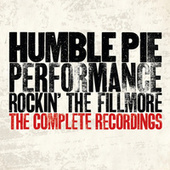 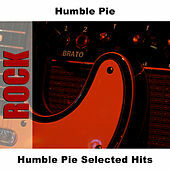 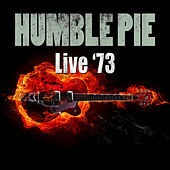 Founded by former Small Faces leader Steve Marriott and future superstar Peter Frampton, Humble Pie stomped through the early '70s with a heavy brand of boogie and Blues Rock. 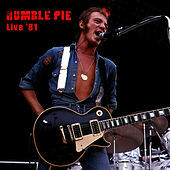 It didn't hurt that Marriott had one of the finest white soul voices to ever grace the world of rock. 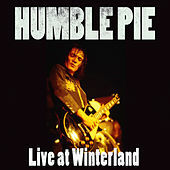 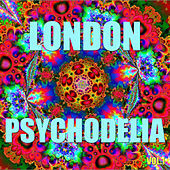 These recordings at the Winterland find the Pie sweating and strutting in their prime.